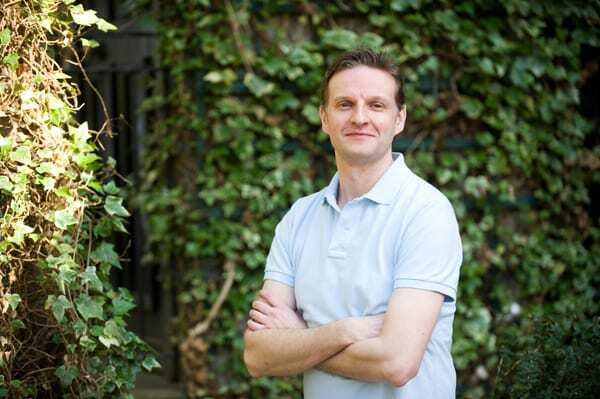 Today, as part of my Florist Friday blog post series, I’m delighted to feature an interview with Nick Priestly of Mood Flowers. Nick is co-hosting the upcoming Chapel Designers Conference in London in April. A complete case of serendipity. I got a degree in Marketing with French and German, moved to London to work in the expatriate tax department of one of the big five accountancy firms and met a girl called Vivienne in that office. Five years later, she was my girlfriend and announced to me she wanted to become a florist. And we moved back to Glasgow. She worked in a flower shop for five months, then opened our company Mood Flowers. Shortly afterwards, I announced that I couldn’t spend the rest of my life in an office and had decided to join her in the business. But I wouldn’t be touching the flowers! I’d be doing ‘boys’ jobs, like marketing and logistics. Three months later, I touched some flowers and became hooked. Twelve years later and I am still obsessed with working with flowers and am so grateful to my wife (we got married in 2005) that she found out what I wanted to do with my life. (She retired from floristry in 2011 and is currently studying for a degree in Sculpture at Glasgow School of Art). I started off working in our shop, conditioning and sweeping floors. Then I moved on to creating bouquets and arrangements for retail customers. I also started to pick up the phone and call luxury hotels and fine dining restaurants in Glasgow. Slowly, I built up our portfolio of weekly clients, which today includes four of the five best hotels in the west of Scotland. 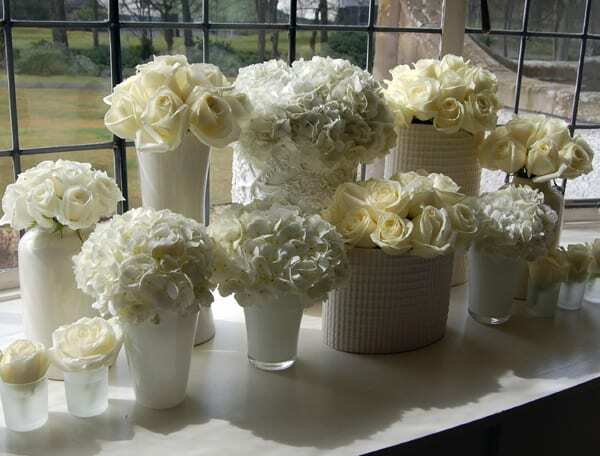 We also started creating wedding flowers for discerning brides, increasing the number of weddings the business did year on year. Today, we design around 150 weddings a year and I personally will oversee around 60 of those. 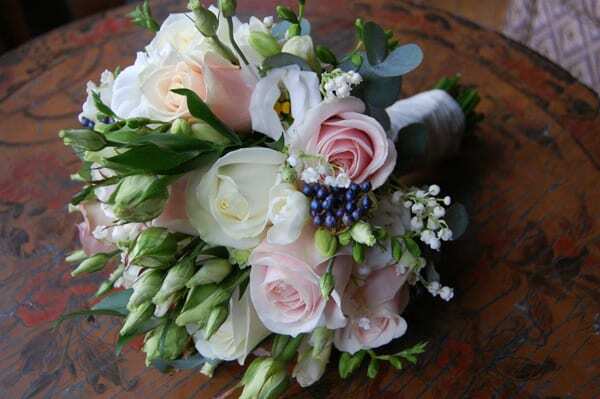 I employ two very talented wedding florists who design for and work with our other brides. 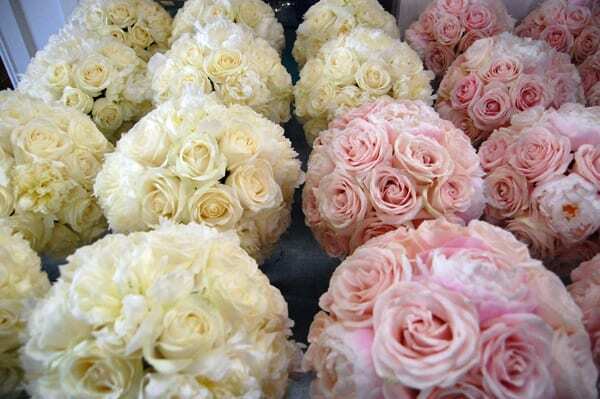 Over the years, I’ve been keen to explore every possibility I can within the floral industry. I wrote an international column for Florist and Wholesale Buyer magazine which took me to cities such as Hong Hong, Stockholm and Paris to interview florists like Gary Kwok, Per Benjamin and Jeff Leatham. I appeared every three weeks on a live daytime TV show in Scotland for around a year and a half. And I wrote a column for a Sunday newspaper for over three years – demonstrating, talking and writing about flowers. Last year, I started to design flowers for destination weddings, working at two venues on Scottish islands, followed by a wedding in Tuscany. I was in Italy working flat out for three days and I remember sitting in a restaurant in the Tuscan hills on the final evening once the wedding was all set up. Back at home, my team was working on the flowers for the opening of the new Emirates lounge at Glasgow Airport, as well as all the flowers for three of the main sponsors at the Commonwealth Games. I realised how far this floral journey had brought me. I truly believe that anything is possible in this industry, as long as you work hard. The business started in Glasgow in 2003. For the first five years, we worked from a retail space in the West End of the city. We slowly outgrew the space and in 2008 moved to a large studio space within a business park, about a mile away from our original shop. I now have 1,800 square feet which means we can house all our vases, candelabras and props in one space, along with our consultation suite and workroom. We travel all over Scotland and I’m willing to work anywhere in the world – a wedding in the Maldives would be a nice job to get! 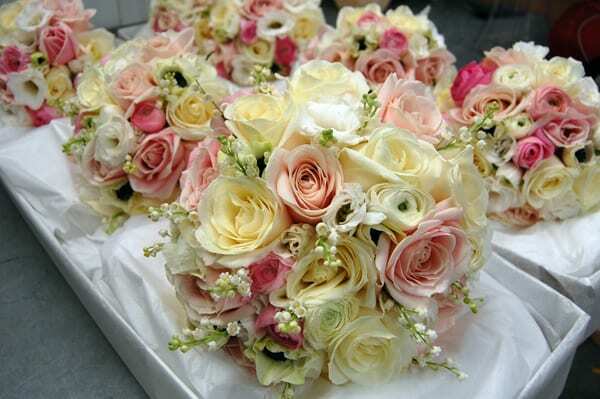 What kind of floristry services do you offer there? 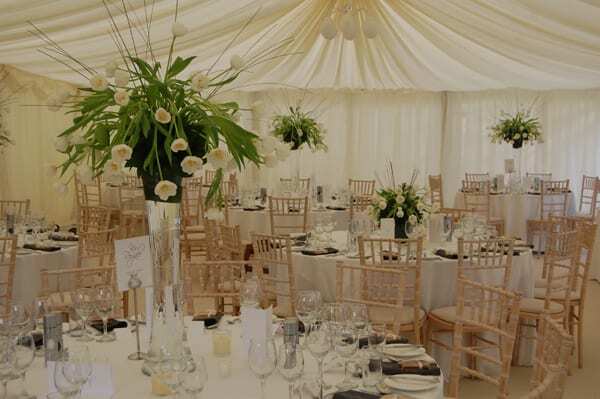 Primarily, we are a wedding and event florist and design for both corporate and private celebrations. 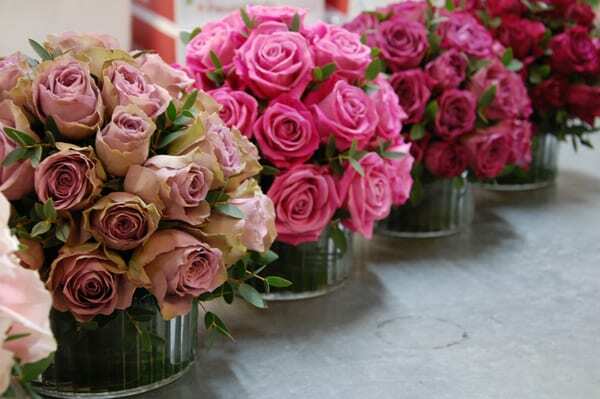 In addition, we have around 25 hotel, retail and restaurant clients we design flowers for on a weekly basis. For the hotels, we offer a full service providing flowers for the public areas and event spaces, as well as gift bouquets for their guests. At Christmas time, we build and decorate around 75 Christmas trees for hotels and private clients. 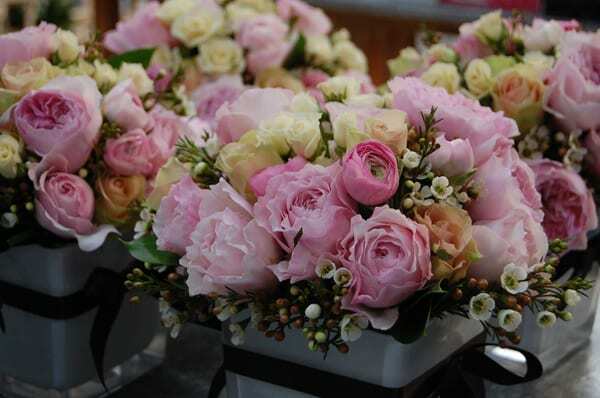 I also teach classes at our Flower School, which we established in 2008. I offer hobby classes as well as professional classes, the most popular of which is a One Week Career Course. Many of my students have gone on to establish their own flower businesses and it’s a pleasure to watch them grow. As of summer 2014, we no longer offer retail gift bouquets for collection or delivery – we simply don’t have the time as often my team is working away from the studio. Currently, I’m working on bringing the Chapel Designers conference to London with my flower friend Holly Heider Chapple. I joined the Chapel Designers last year by attending their annual conference in New York. It’s such a pleasure to be part of this group on a daily basis and have an amazing peer group of event and wedding florists. 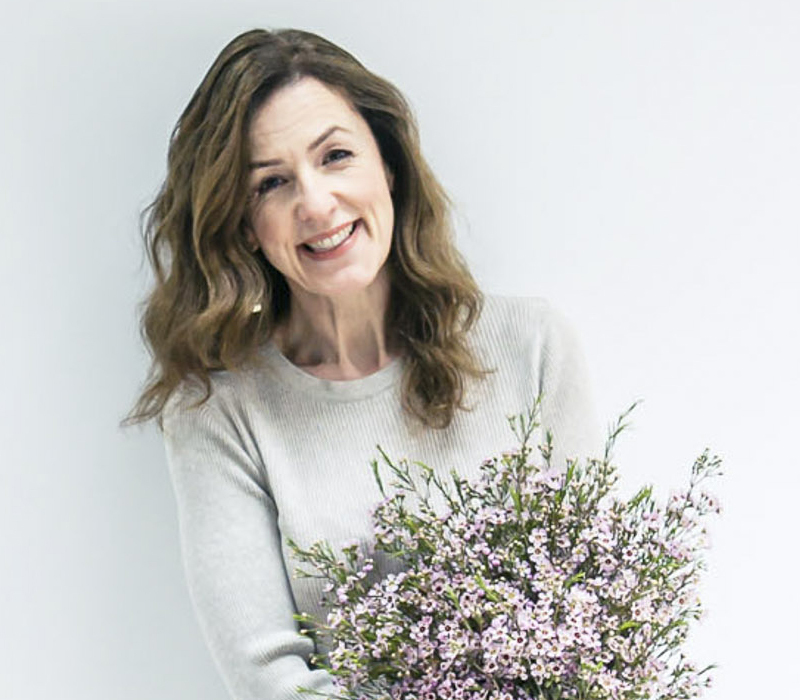 The London conference will be an amazing three days in April and attendees will take part in workshops, as well as hear the experiences and watch master classes from the likes of Simon Lycett, Susanne Hatwood from The Blue Carrot, Robbie Honey and Jo Rodwell from Jo Flowers. Tickets have recently gone on sale and it’s exciting to be part of the build up. I will also head back to New York in March to attend my second Chapel Designers conference there. Late spring and summer, I’ll be busy with lots of weddings including a couple more destination weddings on Scottish Islands and in the Highlands. 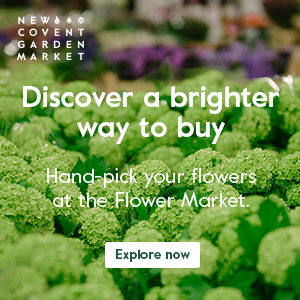 I also have plans to relaunch our website, publish the first part of an eight part design project, complete some styled shoots I’ve been working on and also rebrand our flower school. I also want to start growing flowers as my current obsession is Erin at Floret Flowers in Washington State. (I’ve always had more ideas than I have time). Oh, and there’s that book idea I’ve been working on too – I just need to find a publisher! 2015 looks like my busiest year yet and I look forward to finding out where the next part of my flower journey leads me to. It’s hard to choose a favourite. I’ve always loved green cymbidium orchids and French tulips (in any colour). Recently, I’ve become fairly obsessed with magnolia and am thinking of planting a number of trees in our garden this year. As far as our clients go, we use a huge amount of Avalanche roses during the year and only ever order from the grower Meijer, because they are the best quality. I also use a lot of vanda orchids in my designs and I prefer to buy these from the grower Anco, because of the quality and range of colours they offer. Thank you so much to Nick for all his help in compiling today’s blog post. 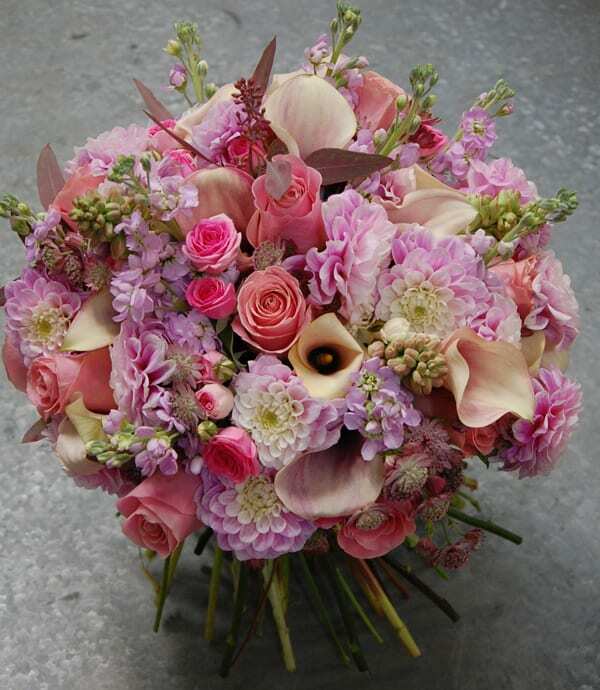 If you’d like to see more of his beautiful designs, do pop over to the Mood Flowers website. Social media wise, you can find him on Facebook, Twitter and Instagram. Mood Flowers did my wedding flowers last year, and they were fantastic! I cried when they arrived, they were so beautiful. Thanks for this interview!